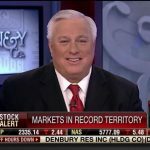 In the last eight years under the Obama administration we experienced anemic growth. 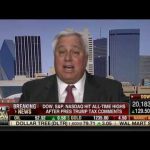 Throughout Trump’s campaign and now in his first 100 days he has made very clear recommendations that could provide us the economic growth we need in the United States. 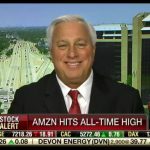 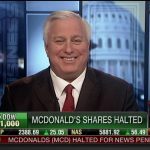 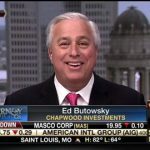 Ed Butowsky, top wealth manager in Dallas, managing partner of Chapwood Investment, LLC, and Fox Business Financial Advisor, joins Varney & Co to discuss the slow economic growth left from previous administration and what economic plans Trump has up his sleeves that can turn this around.